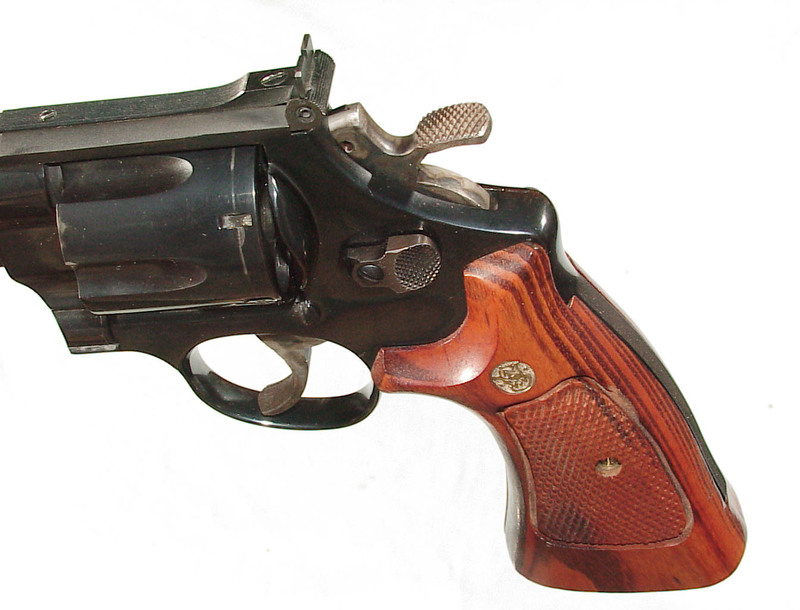 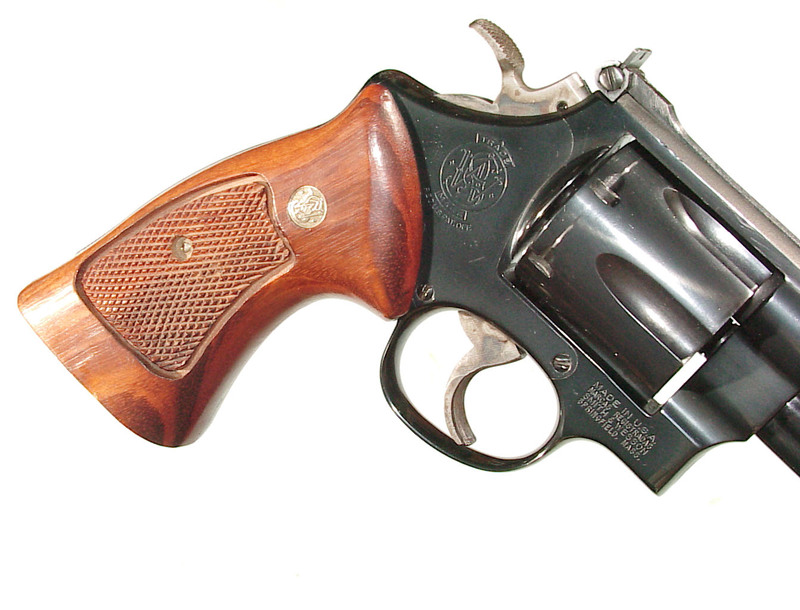 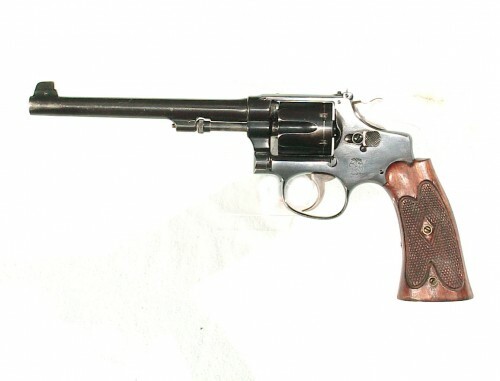 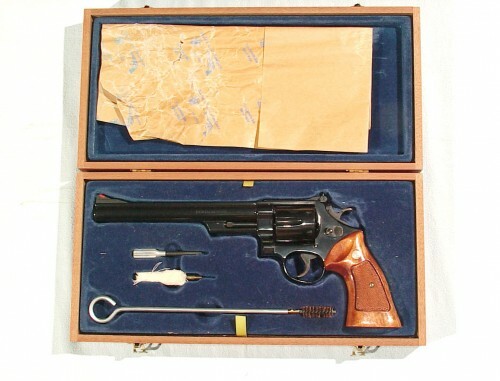 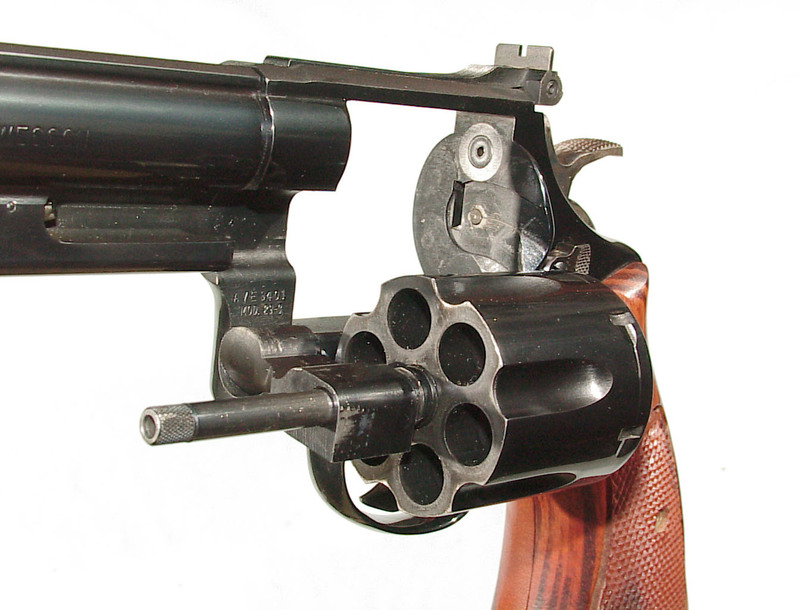 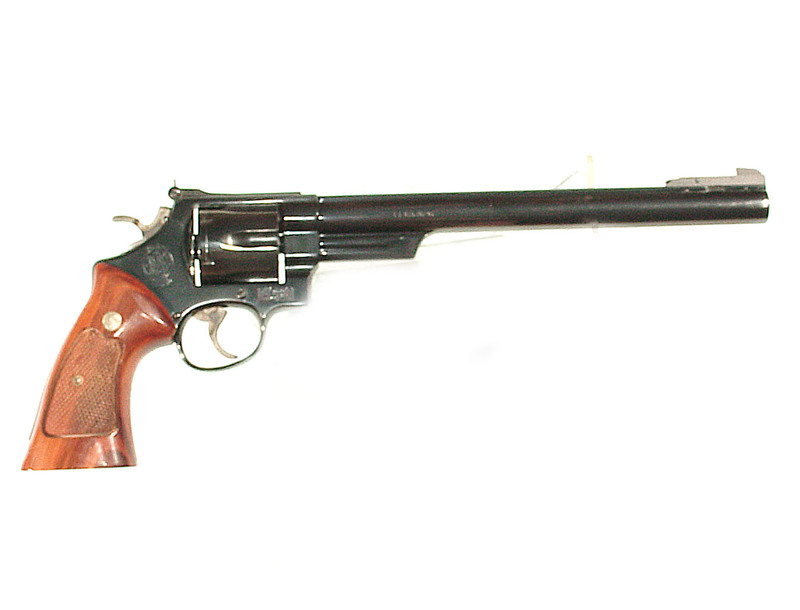 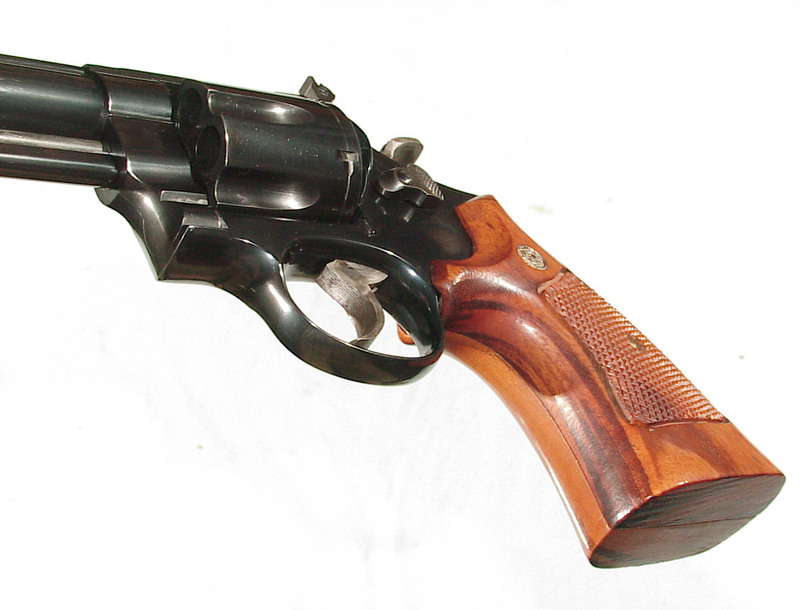 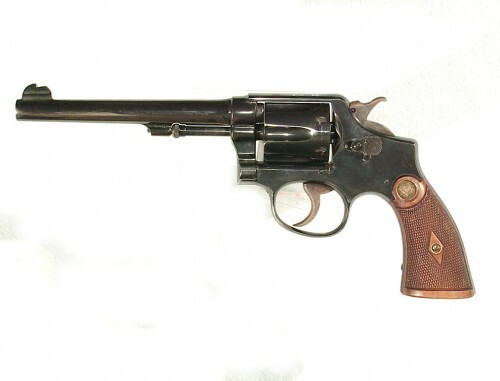 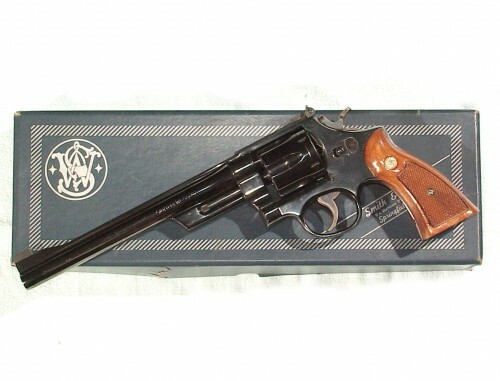 .44 magnum, 10 3/8″ barrel, finished blue with casehardened target hammer & trigger. 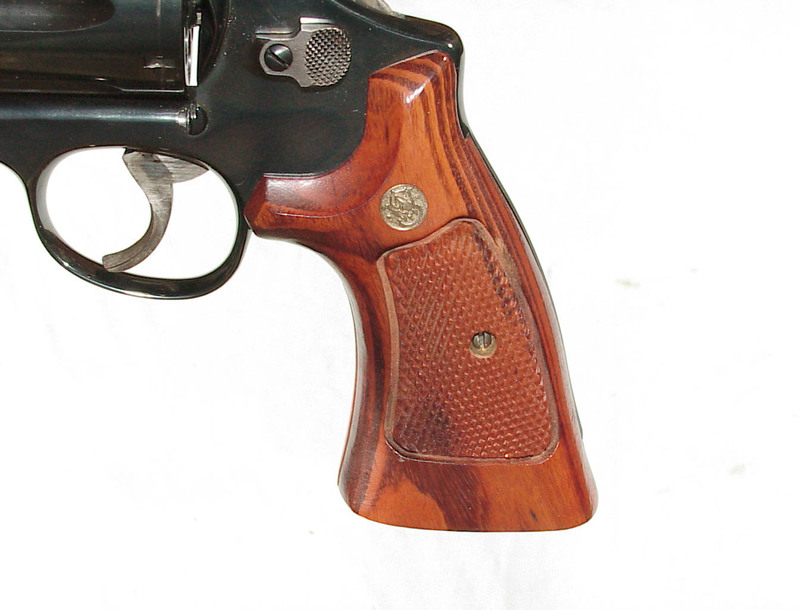 Checkered target grips. 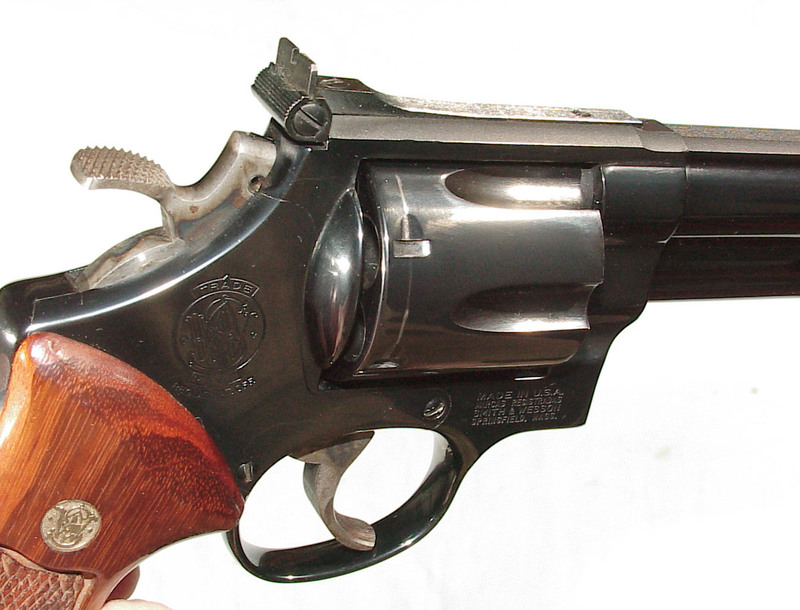 Adjustable front and rear sights. 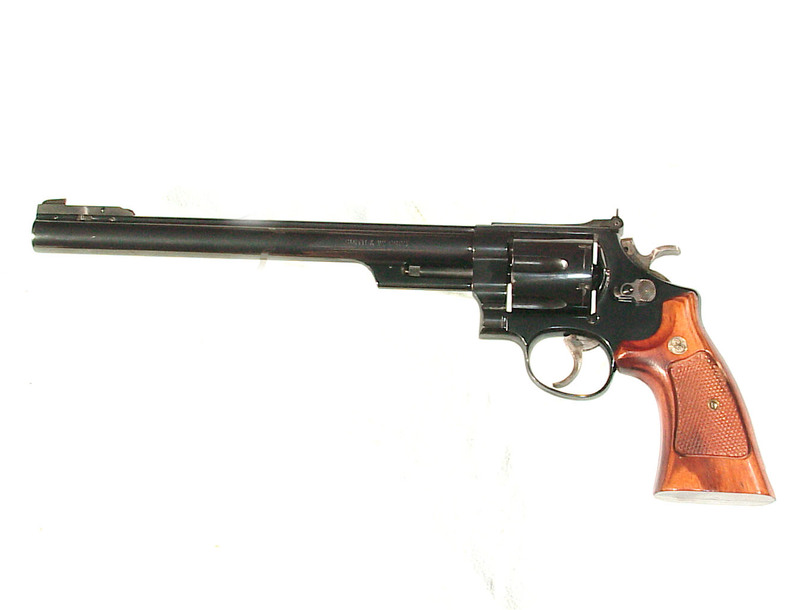 In 99% original condition retaining all of the blue with only a light cylinder line, mint bore and grips.